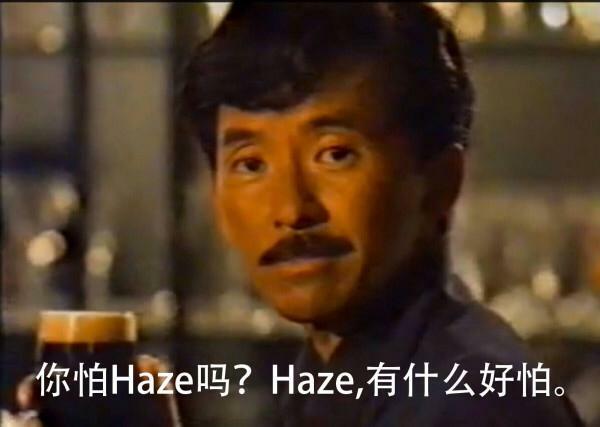 http://hwsoh.blogspot.sg/: The Haze, back with a vengeance. 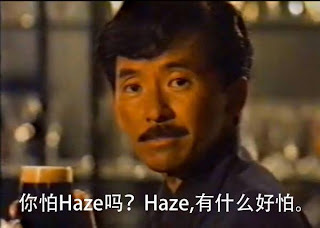 Every year, the haze will come back to us. After a few days of breathing in dust, and itchy eyes.. this time around, it got really terrible, with the Pollutant Standards Index (PSI) hitting a new record of 400, on 21 Jun 2013. Anything above 300 is considered, Hazardous. The following picture, cheered me up a little. Anyway, forecast for 23 Jun 2013, was predicted to be in the very unhealthy range of 200 to 300. 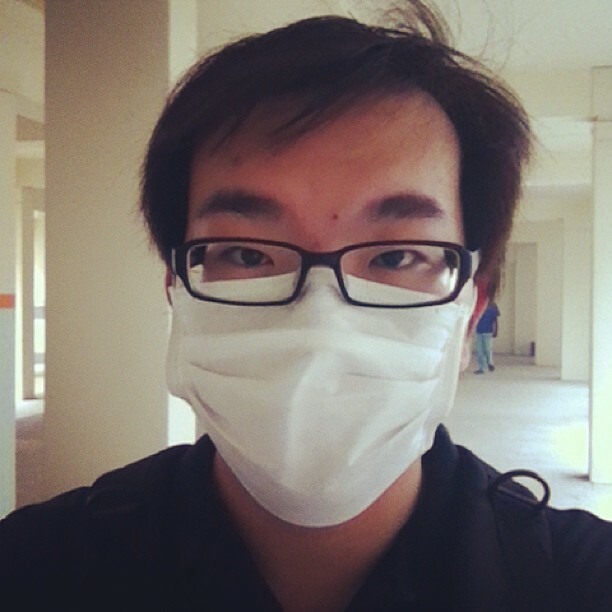 Got myself a mask (not the better N95) but just to prevent myself from breathing in too much of the unwanted particles. Let's hope it rains, or the fire in Indonesia gets better. Meanwhile, to all, tons of water, take care!